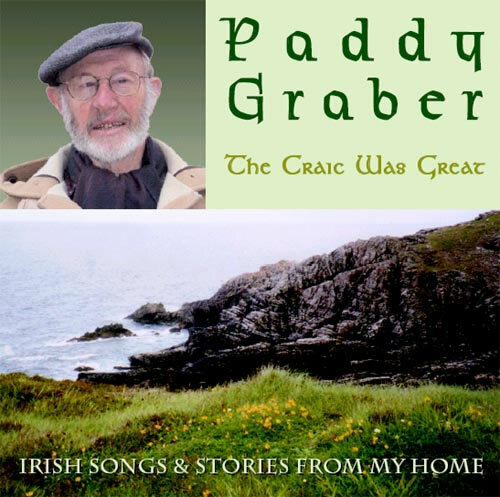 Paddy Graber is a traditional singer and story-teller from Vancouver, B.C. He was born in Clonmel, County Tipperary in Ireland, and grew up in a rich musical family. His mother was a well-known traditional singer in Counties Limerick and Tipperary. Paddy is an expert on Irish history, folklore, and music. 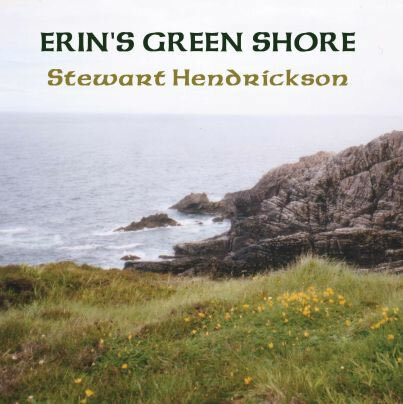 Much of his musical repertoire comes from his family in Ireland and often includes local variants of traditional Irish songs. 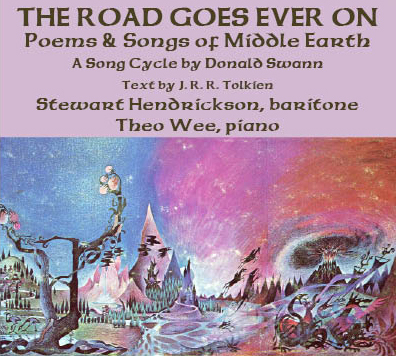 He has also written songs of his own. 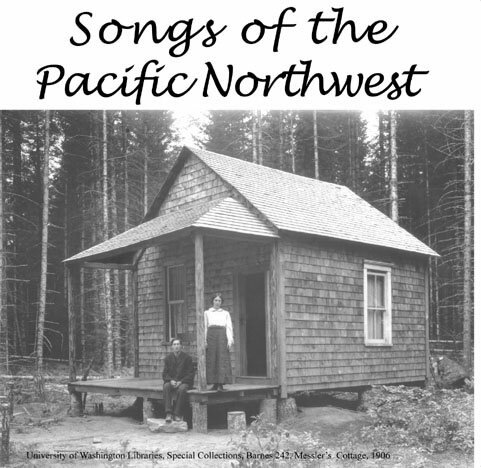 Paddy has performed at Northwest Folklife Festival in Seattle every year of its existence but one. He is a real treasure, and his songs and stories need to be preserved and passed on to future generations. In November, 2003, I spent a couple of days with Paddy in Seattle, recording his stories and songs. Here is a sample of some of them; there are more to be released in the future. - Stewart Hendrickson, November, 2003.